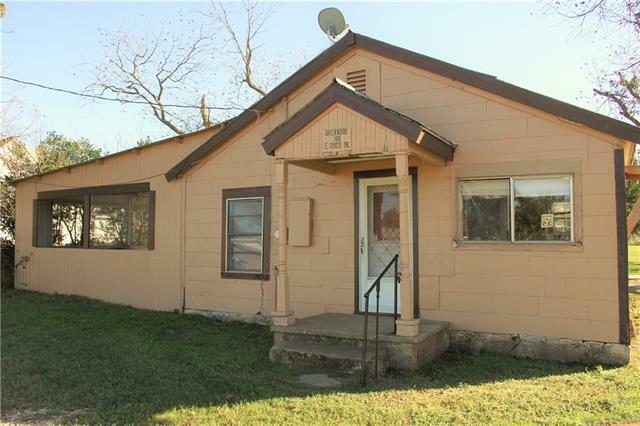 All Richland Springs homes currently listed for sale in Richland Springs as of 04/25/2019 are shown below. You can change the search criteria at any time by pressing the 'Change Search' button below. If you have any questions or you would like more information about any Richland Springs homes for sale or other Richland Springs real estate, please contact us and one of our knowledgeable Richland Springs REALTORS® would be pleased to assist you. "96.78 acs., meticulous acres with 4 bdrm., 3 bath home and a second 2 bedrm., 2 bath home with rural water, outdoor lighting & 50AMP RV hookups, excellent fencing, and two large ponds. 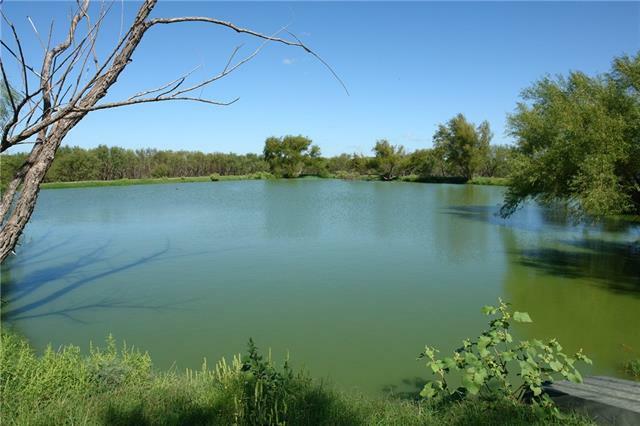 One of the ponds has bass, blue gill and large catfish. Good browse and cover for deer, hogs, turkey and dove hunting. Property is ag exempt and all owned minerals convey. Other amenities are two large metal barns, and several outbuildings. 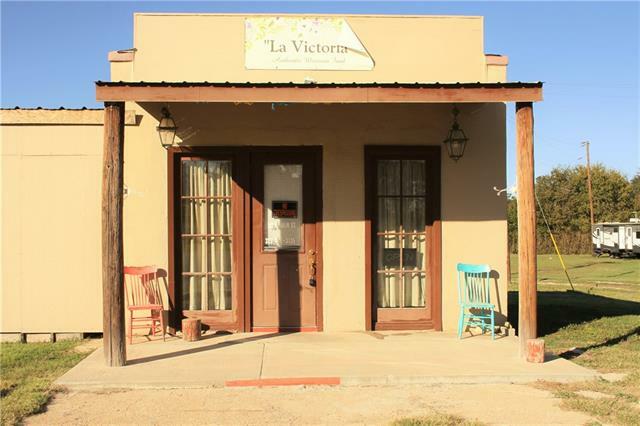 Convenient to Richland Springs and San Saba. Whether you're looking"
"Recent remodel and improvements. Can be used as residential or Commercial. Excellent location. Lots of possibilities. Could make a good rental property." "Downtown Richland Springs on FM 45 which is also Main street. This location has been a successful restaurant and other misc businesses in the past. There is an addition to the main structure that is incomplete. The restrooms are separate from the main structure and located in the back of building. This is a low risk entry level business opportunity. A person could possibly use the addition area for living quarters while running their business and save on additional living expenses elsewhere."